The Meluton sound insulation products remove disturbing noises. Choose the product according to the nature of the application and the source of noise. The structures of all our standard products can be tailored according to need. Sound insulation is also available cut to form. Please contact us for more information! An effective sound absorbent manufactured from recycled polyurethane foam. Used in applications such as control cabins, dry engine compartments, compressors and aggregates. 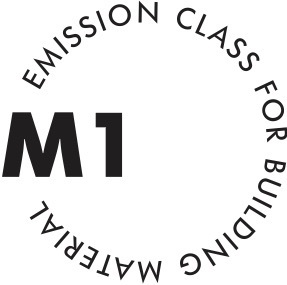 An effective M1 classified sound absorbent manufactured from recycled polyurethane foam. Used in applications such as ventilation equipment, control cabins, dry engine compartments, compressors and aggregates. An effective sound insulator for narrow spaces. Works well between structures.